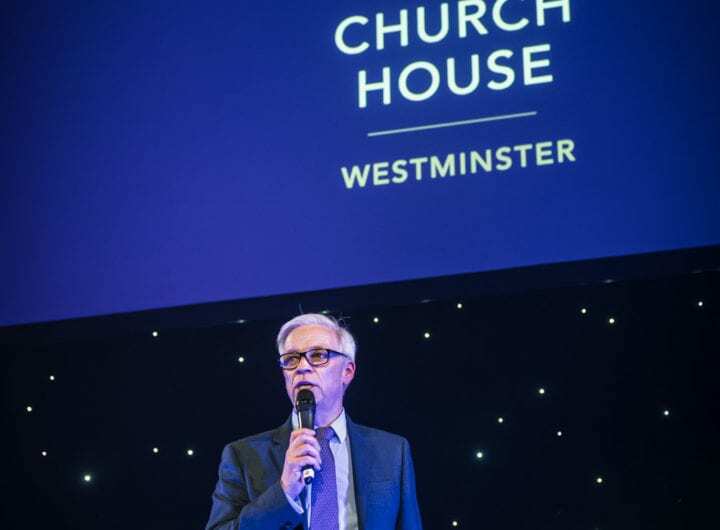 Westminster Venue Collection is pleased to offer an annual partnership package with associated benefits to any venue and/or hotel suppliers and service providers interested in becoming an official partner. Our integrated venue marketing services have enabled us to attract a prestigious and unique collection of venues into membership. Every day we welcome high numbers of unique visitors to our website. Our free venue finding service has established itself as a trusted resource for event organisers seeking credible venue and event solutions in Westminster, central London. New partners must come recommended by or endorsed by an existing venue member of Westminster Venue Collection. All new applications may be subject to approval by the Board of Directors, Marketing Committee and venue members.